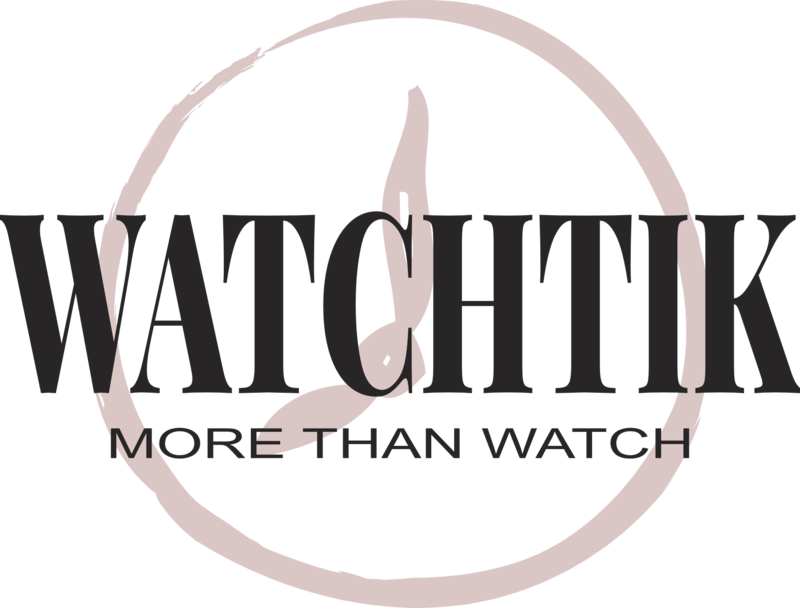 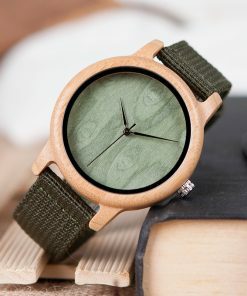 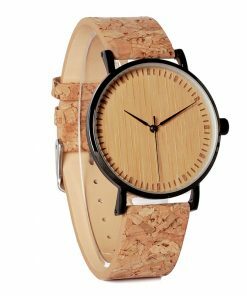 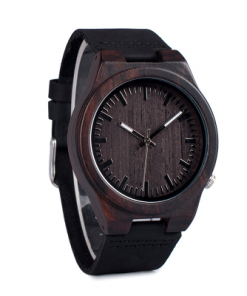 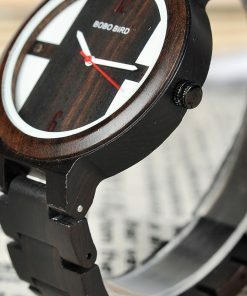 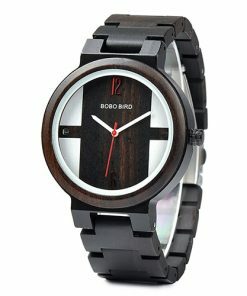 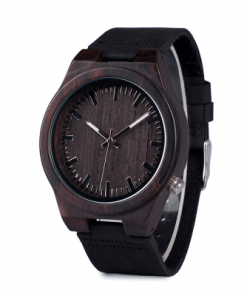 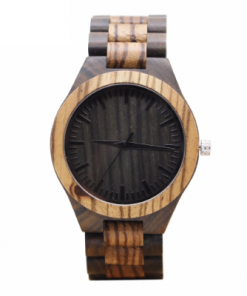 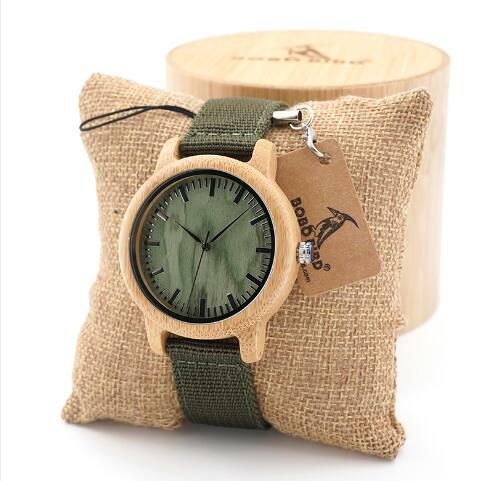 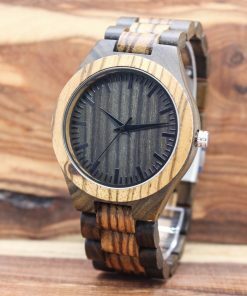 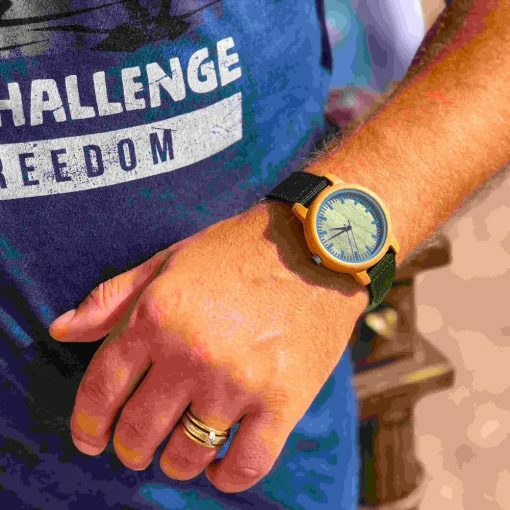 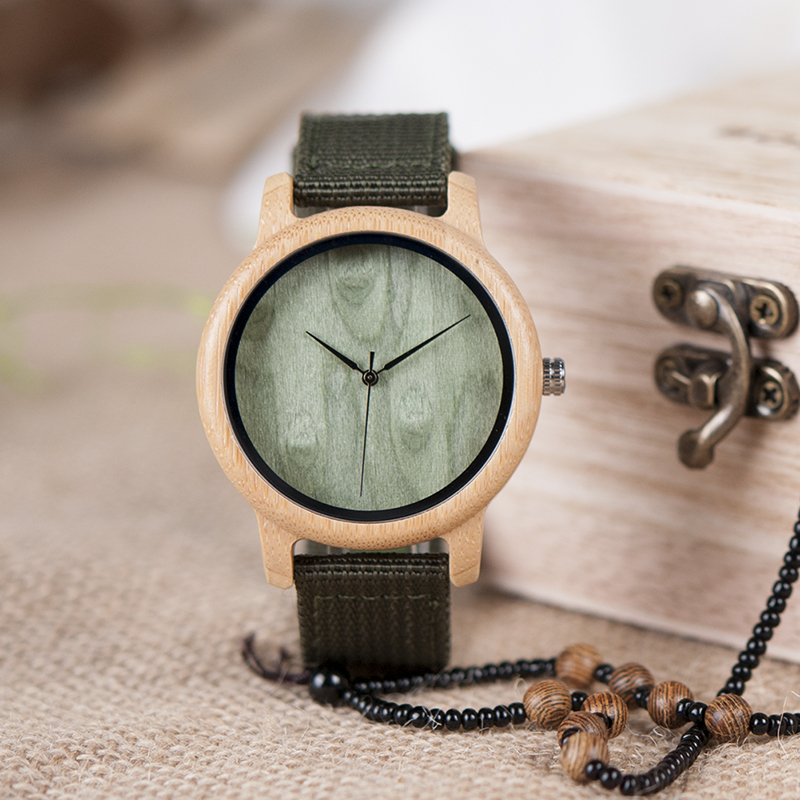 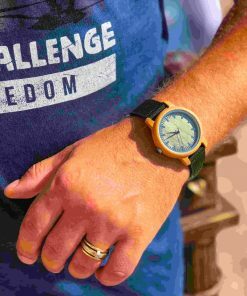 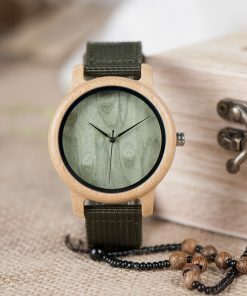 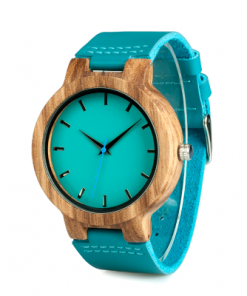 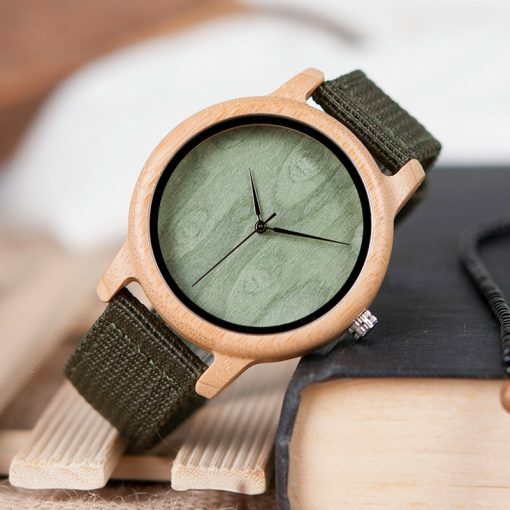 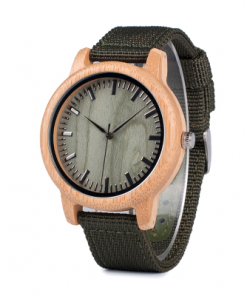 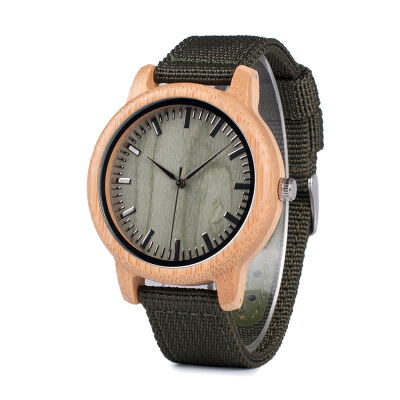 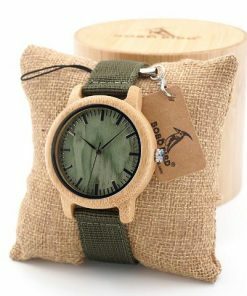 This Quartz Wood Wristwatch comes with nylon band. 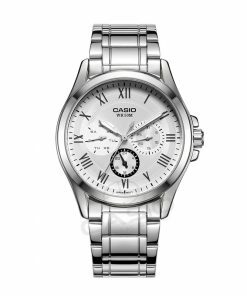 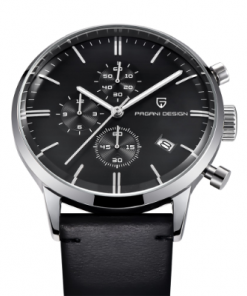 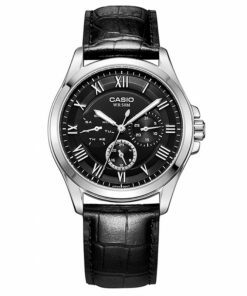 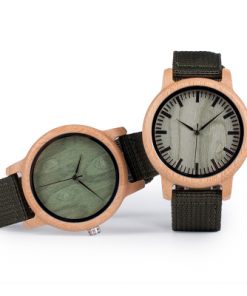 These also have two different kinds of the dial. 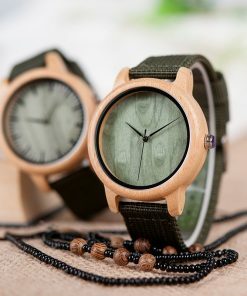 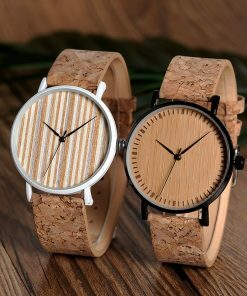 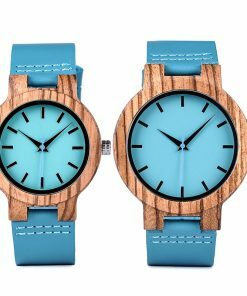 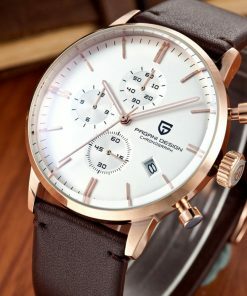 These wooden Watches have quartz movement.